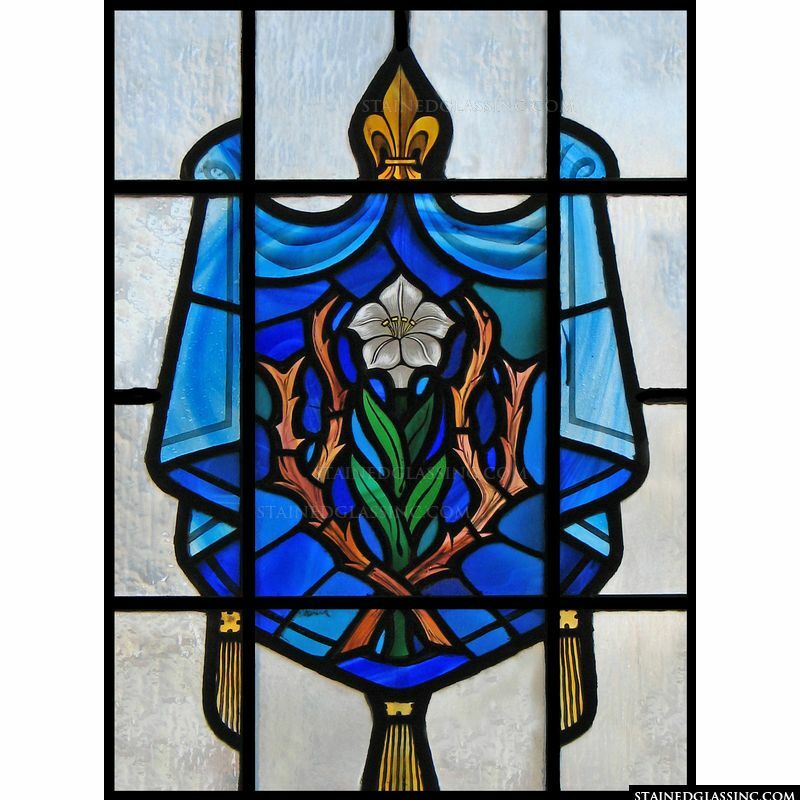 Literally meaning "lily among thorns," the phrase lilium inter spinas is commonly accepted to be a reference to the Mother Mary. 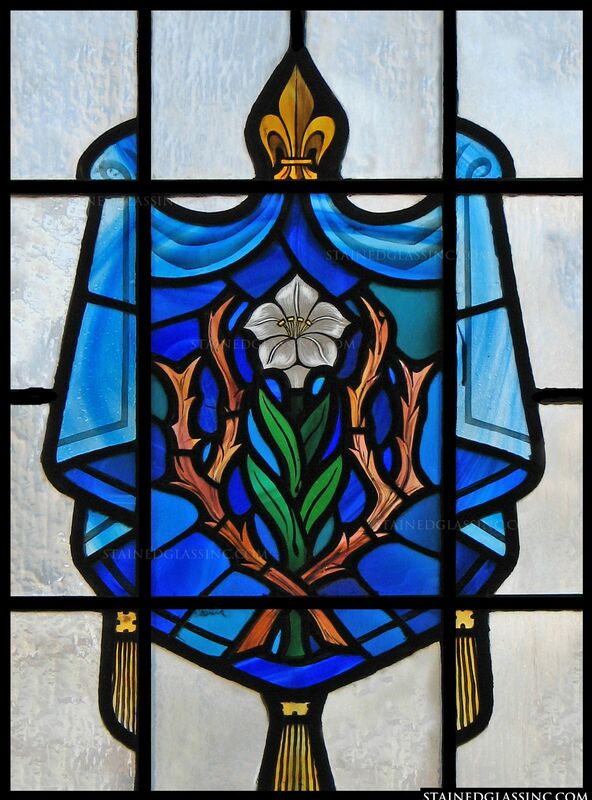 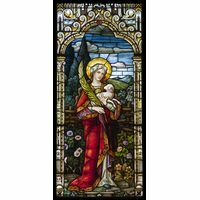 The lily in this stunning example of church stained glass is a symbol of the divine purity of the Virgin Mother. 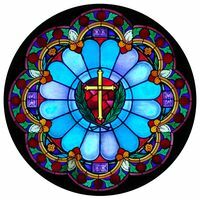 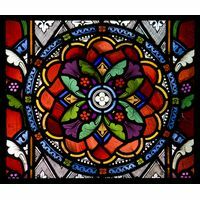 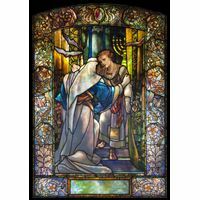 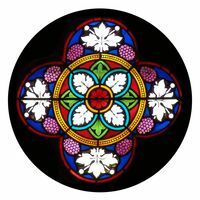 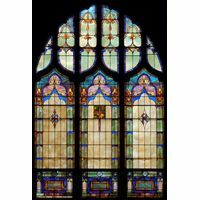 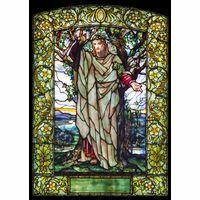 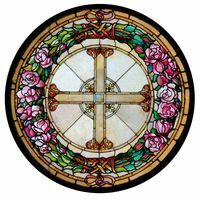 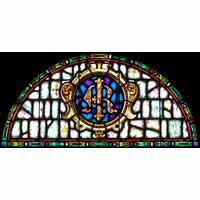 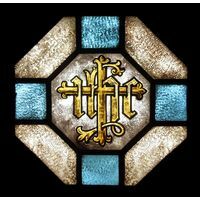 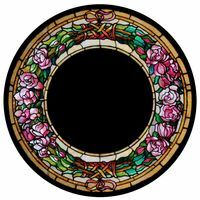 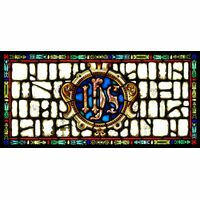 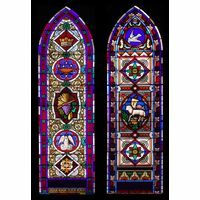 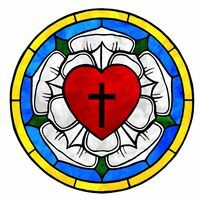 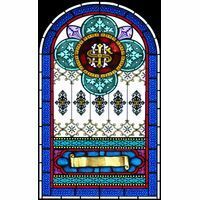 Enrich your church, cathedral or home with this unique and inspiring stained glass window panel from Stained Glass Inc. 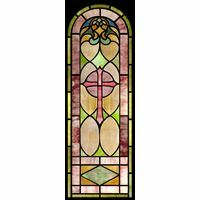 Panels can serve a number of uses such as a wall hanging or a window or door insert.